Are you looking for eyelash extensions to enhance your appearance? Call Toners. We specialise in various types of beauty treatments and our services are available to customers from across East Sussex. 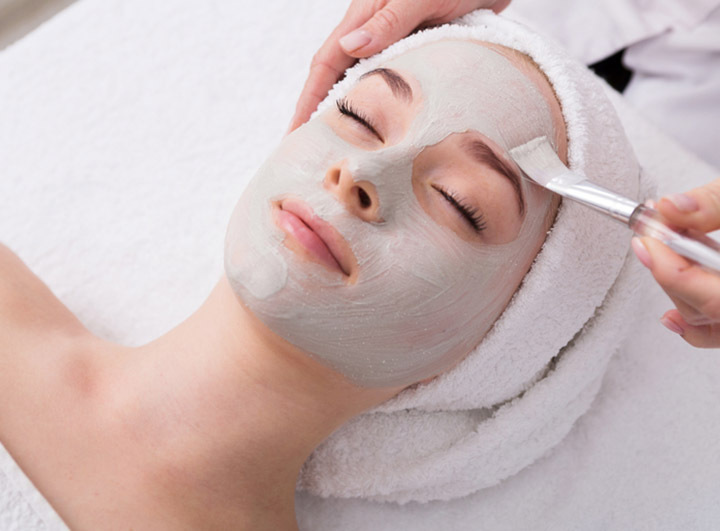 Whether you need a facial or waxing session, Toners is your one-stop beauty salon. We are well-equipped to provide personalised beauty therapies at great prices. All our treatments are tailored to meet your individual needs. Contact our friendly beauticians for a consultation and schedule a beauty session today. With over 24 years of experience in the beauty industry, our beauticians can offer you multiple treatments to achieve the desired results. 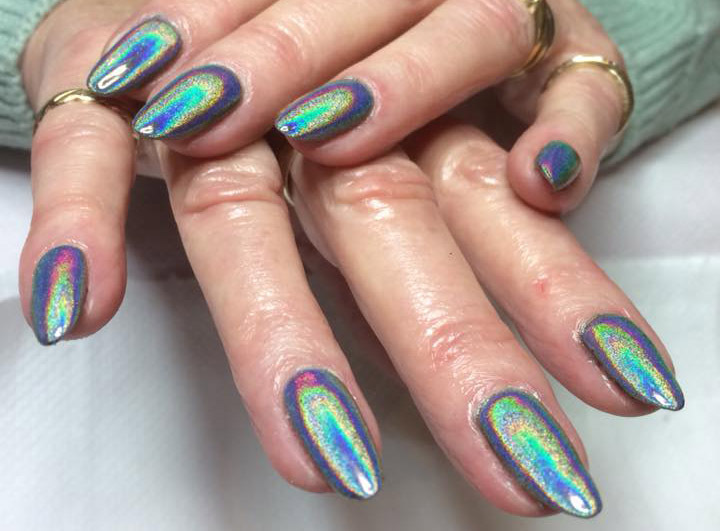 From Beauty Treatments to special nail sculpting, we can do it all. Feel free to discuss your beauty needs with our professionals. When you visit us for a massage or beauty therapy session, you’ll get great offers. Contact us for more information about our vouchers if you are in East Sussex.